(TibetanReview.net, Nov07, 2017) – Despite the fact that there is no government and party organ of real power in China that Xi Jinping does not head as absolute leader, the country’s top military leadership has still issued a detailed guideline on Nov 5, exhorting the country’s military to show loyalty to him. Apparently being in full control of all the levers of power does not necessarily make him as powerful a Xi apparently feels the need to be. China’s military should take Xi Jinping Thought on Socialism with Chinese Characteristics for a New Era as their guide to fully implement President Xi’s thinking on strengthening the military, and must follow the absolute leadership of the Communist Party of China (CPC), China’s official Xinhua news agency Nov 5 quoted the Central Military Commission (CMC) as saying Nov 5. 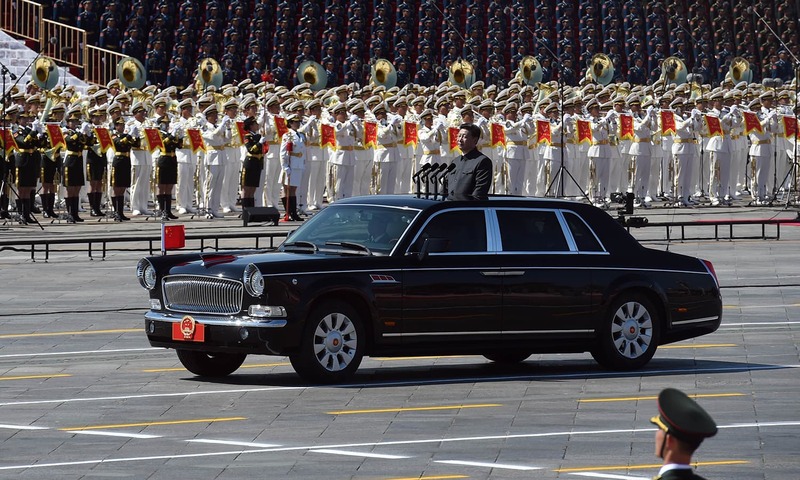 It cited a guideline released by the CMC as saying the army should be absolutely loyal, honest and reliable to Xi, who is also general secretary of the CPC Central Committee and chairman of the CMC. The army should follow Xi’s command, answer to his order, and never worry him, the guideline was cited as saying. The guideline has also called on the armed forces to deeply and comprehensively implement the system by which the chairman of the CMC has overall responsibility for the army. The guideline was cited as saying this system of responsibility pointed out the fundamental direction for the army’s construction and was beneficial to the development on strengthening the military, the long-term peace and stability of the CPC and the country, and the future destiny of Socialism with Chinese Characteristics.